The Department of Public Works and Highways (DPWH) is the leading part in laying the groundwork for the physical foundation of the country, which consists of 5 bureaus, 6 services, 16 regional offices, 24 project management offices, 16 regional equipment services and 118 district engineering offices. 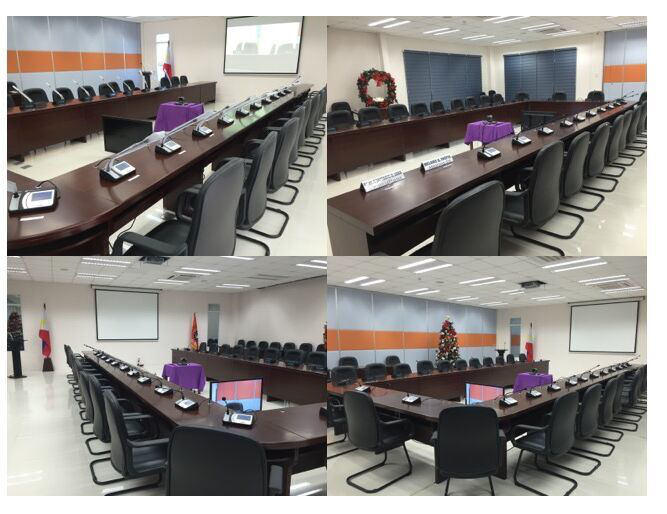 DPWH imports ITC TS-0200 Series Conference System which uses technology of digital transmission to the speaker's voice greatly. 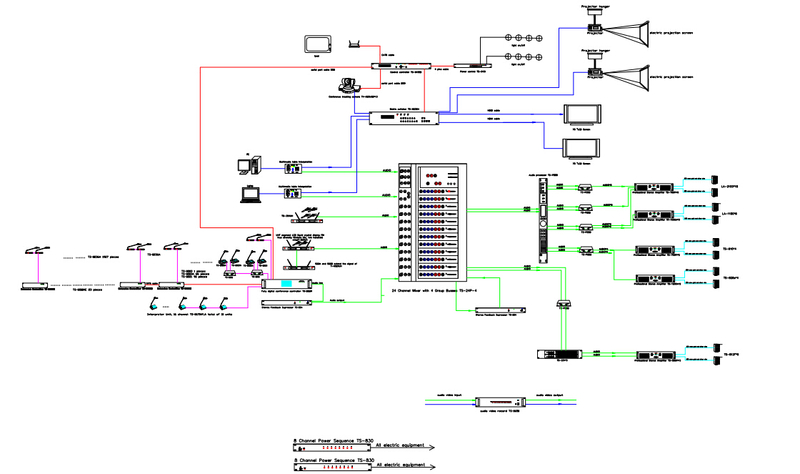 And it's with 4 kinds of speech management mode to allow it be used flexibly.